John Wu's Magisk is regarded as the gold standard in the modification of smartphones. Enthusiasts can regain full control of their Android device via its root function. Android 10 Q presented the hacker with a great challenge. 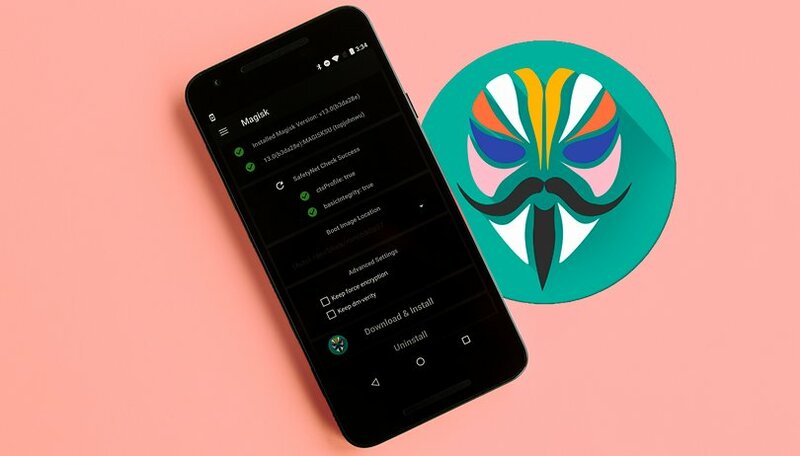 After some initial doubts, he has now partially mastered it: Magisk for the Android Q Beta is available for download for the Google Pixel 1 and 2. Only the Pixel 3 is still a headache for the modder. Similar to iOS, users of Android devices sit de facto in the passenger seat from a software point of view. Many memory areas may not be viewed, let alone touched, certain apps may not be deleted. This prevents us as users from having full control over our device and even thwarts important backups. A brave minority still insists on super-user privileges. And if they had a leader, that would be John Wu. His Magisk software is now considered best practice for obtaining root permissions on Android smartphones. The software has the great advantage that it does not make any changes to the system partition. This has a positive effect on later software updates and simplifies handling from the user's point of view. However, new Android versions always present John Wu with new challenges. Because new security mechanisms should prevent such modifications. Therefore, shortly after the official beta of Android Q was released, Wu was skeptical as to whether he could deliver root for Android Q soon. Root yes, custom recovery maybe. As the prospects for rooting Android Q rise, Wu continues to worry about the new partitioning system. He fears that the work on custom recovery or even custom ROMs could come to a standstill. Currently, the team behind Recovery TWRP does not seem to be working on Android Q yet; at least nothing like that emerges from the GitHub issues. However, an escape to the front would be possible. Instead of a ROM installation or system modification via custom recovery, it would be conceivable that in future we would carry out such installations directly in the Magisk app. Its module management could theoretically also be used for the installation of entire custom ROMs. And thanks to the more and more frequently used A/B partitioning, this would even work during running operation and would even make dual booting possible. Android modding could become better than ever despite all the adversities. We are looking forward to John Wu's further results. If you like his work, you may donate it via Patreon. Reading this article made me happy. Root is coming.